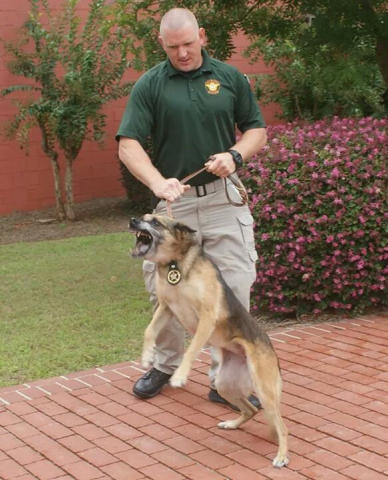 K9 Handler Sgt. 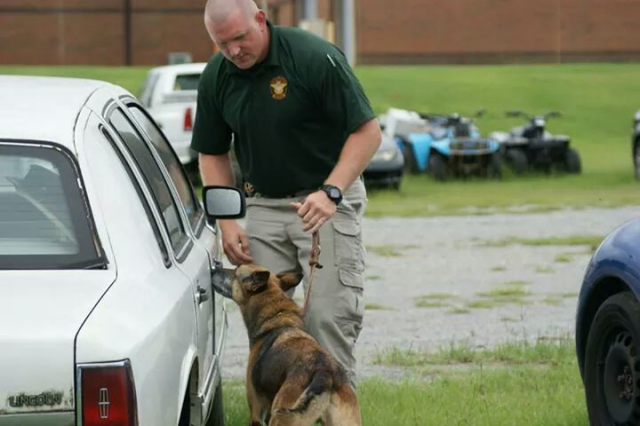 Kevin Naramore has worked with the Early County Sheriff Office since 2008. 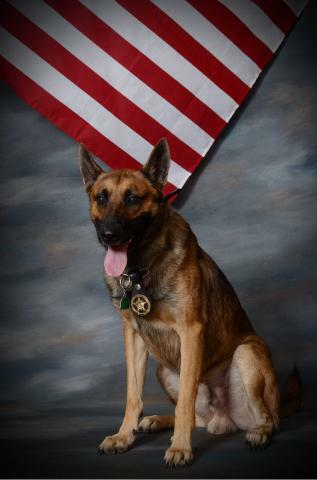 His partner K9 Zeus is a 2 year old Belgium Malinois male. 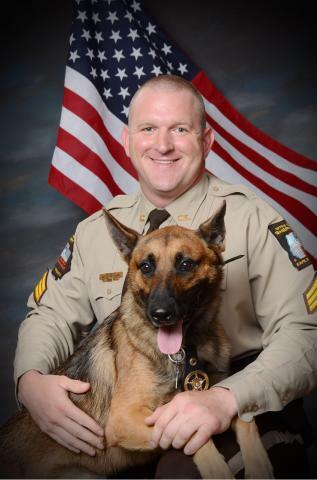 He joined the Early County Sheriff Office in November 2014. He was certified in The National Narcotic Detector Dog Association Incorporated (NNDDA) by Instructor/Trainer Marsha Peavy in Dooley County after a three week course. He is trained and certified in tracking.